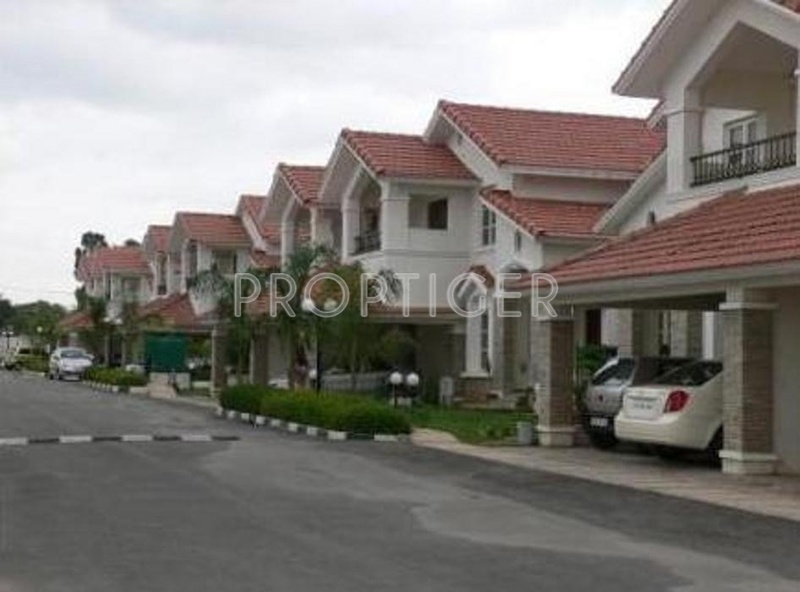 Puravankara has launched its premium housing project, Purva Parkridge, in Mahadevapura, Bangalore. 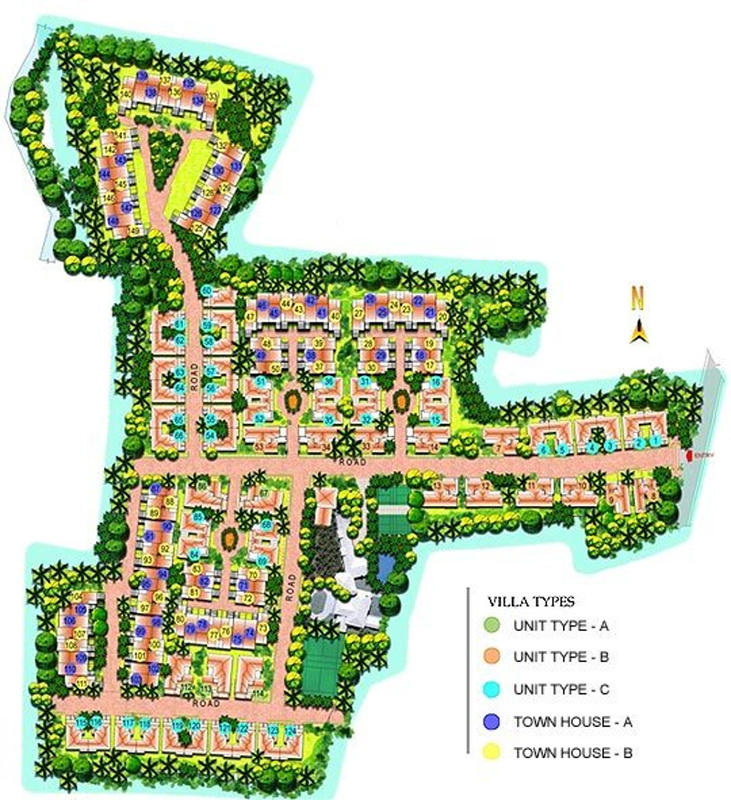 The project offers 3, 4 BHK Villa from 1438 sqft to 3500 sqft in Outer Ring Road. Among the many luxurious amenities that the project hosts are 24 X 7 Security, Club House, Tennis Court, , Badminton Court etc. 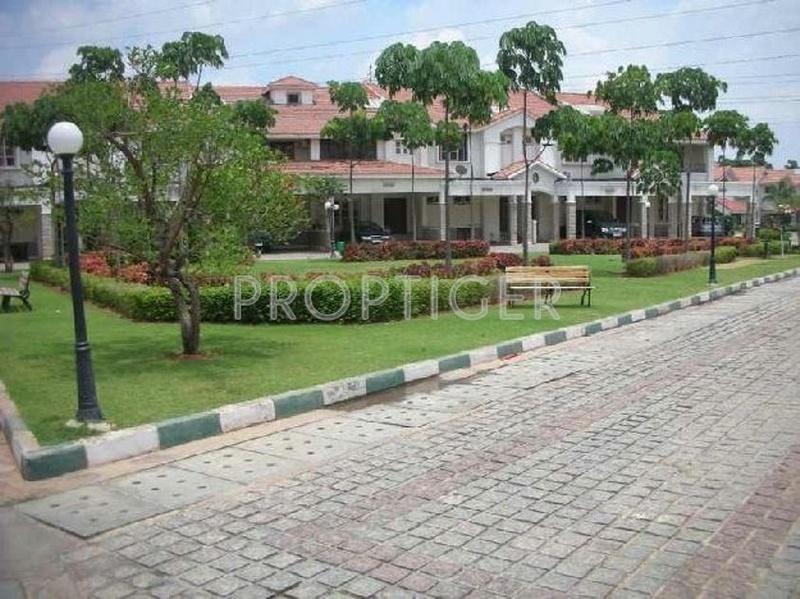 Puravankara Purva Parkridge is Completed project and possession in Feb 12. 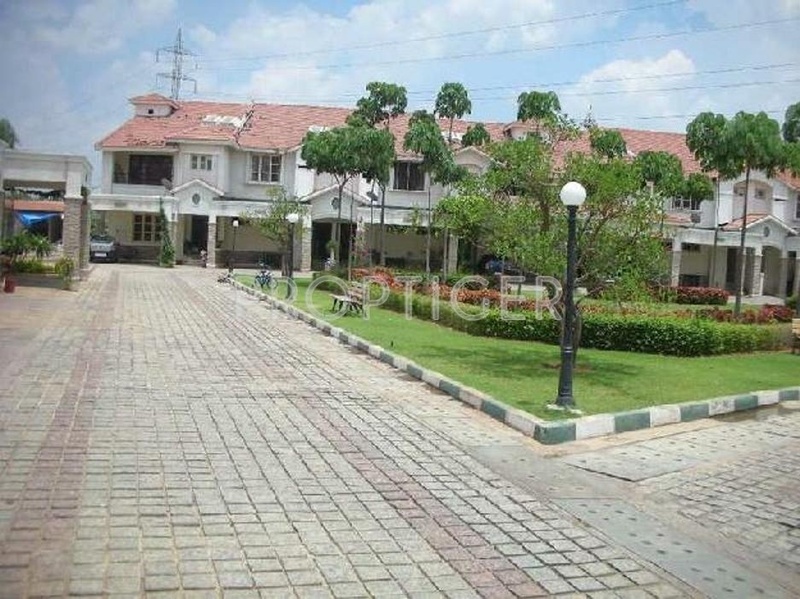 Require 3bhk vila for rent at Purva Parkridge.